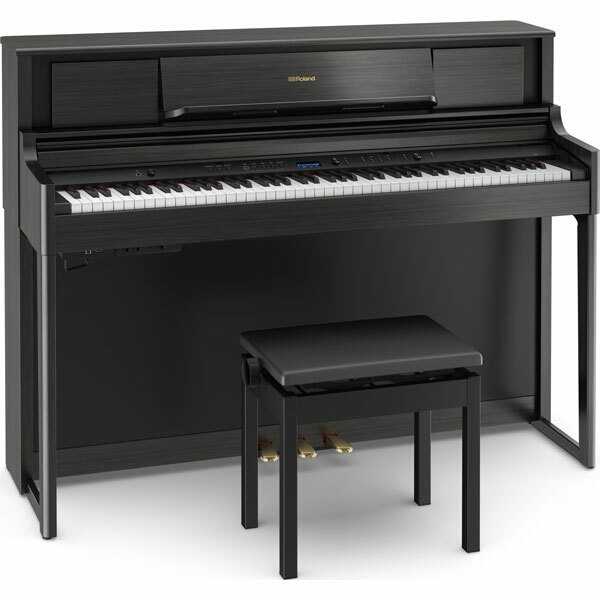 Roland LX705 polished ebony piano.Free delivery. Ten year warranty. It needn’t cost the earth to enjoy the thrilling performance of an acoustic grand piano at home. 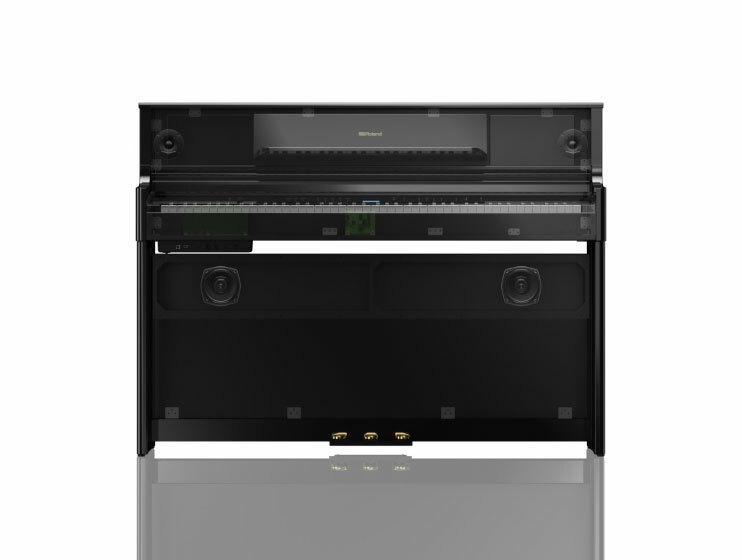 Introducing the Roland LX705 Polished Ebony piano. 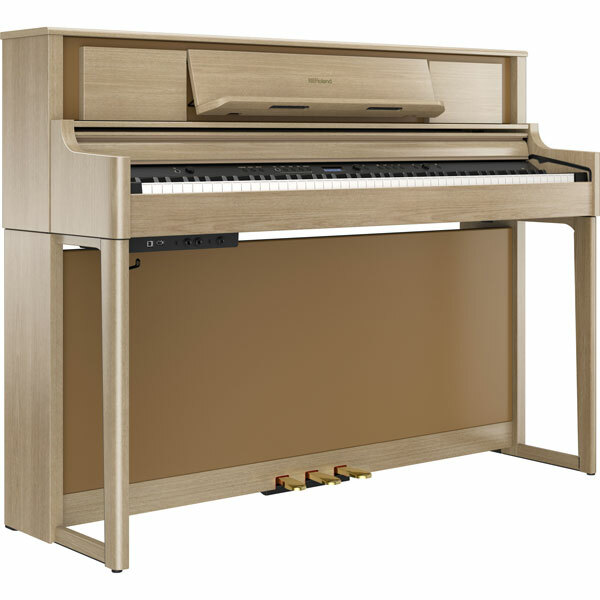 While the most demanding pianists investigate the flagship LX708 and mid-priced LX706 models, budget-conscious musicians will be impressed by the LX705, which retains many of the same standout features in a highly competitive package. 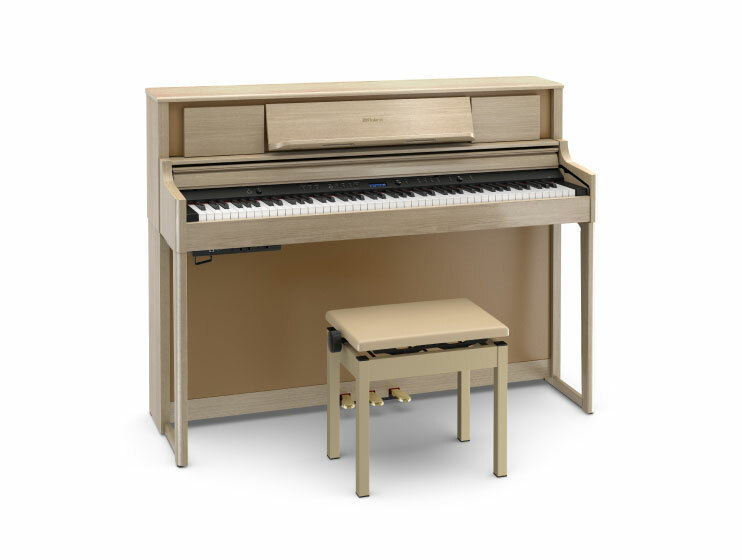 Inside the LX700 series’ most compact cabinet, you’ll find a choice of authentic piano tones and onboard ambience effects, plus tutorial features, Bluetooth connectivity and the responsive PHA-50 keyboard that lets your fingers fly. And with a four-speaker system bringing your music into the world, the entry-level to the LX700 series still punches well above its weight. Boasting the most compact cabinet in the range, this model fits snugly into your living room or apartment, complementing your décor with its clean lines and natural finish. Traditional and timeless – but with a twist – the Roland LX705 Polished Ebony piano is an instrument that makes a stylish statement without dominating your room. Available in polished ebony, dark rosewood, charcoal and light oak.